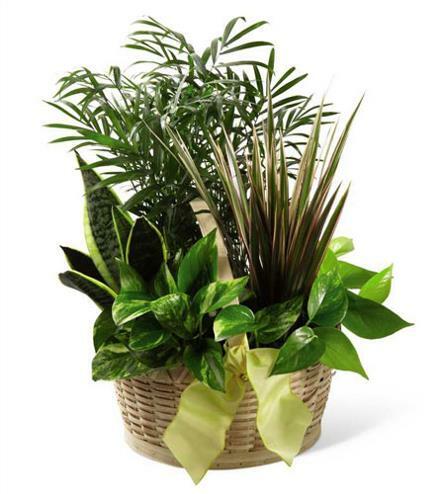 Plant mixture will vary as will the basket style. Attractive planters created by hand with mixed plants that are available. Containers like baskets will vary. Plants and Planter Basket - French Garden Planter.